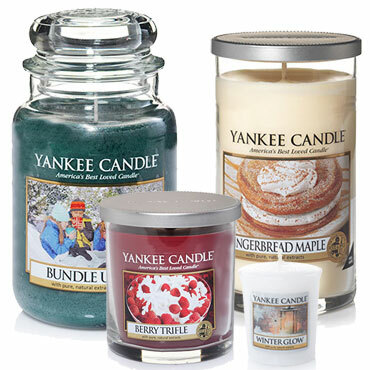 The mouth-watering fragrance of fresh berries, tangy and sharp, nestled on a white bed of soft vanilla cream -- delicious! A warm mix of ginger, clove, and orange combines with woody notes to give the snap of a crackling fire and the comfort of a hot and aromatic drink beside it. A refreshing reminder of a brisk walk through a forest of pines on a cool, bright day. A soft note of citrus and a hint of mint add a crispness to this wonderfully woody fragrance.